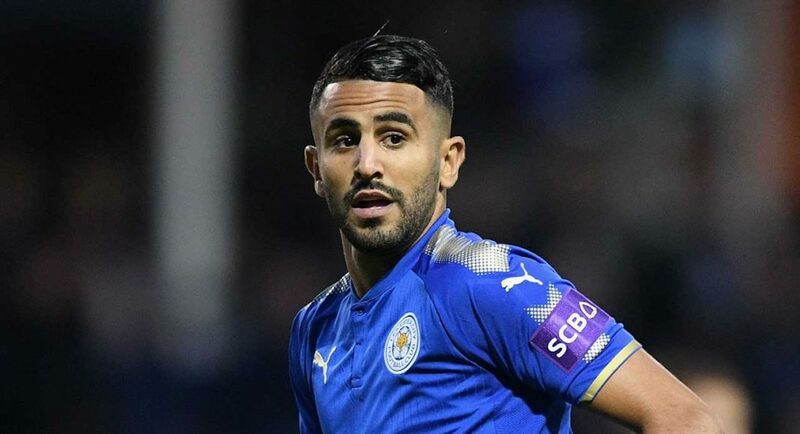 Leicester City have not received a bid from Chelsea for Riyad Mahrez, according to the Leicester Mercury. The Sun reported earlier in the day that Mahrez had left Algeria’s training camp in order to seal his move away from Leicester City. The tabloid claimed that his next destination was Chelsea, and that a £45M deal was set to be completed on deadline day. beIN SPORTS then got in the act, echoing The Sun’s report that the Blues had lodged a £45M bid for the 26-year-old, and that they expected the deal to be completed. However, the Leicester Mercury have now added major confusion to the situation by completely contradicting both reports. They claim that they have spoken to their sources within Leicester City and there has been no change to the situation. It is unclear what is actually going on here, but in a few hours, we will know for sure one way or another.